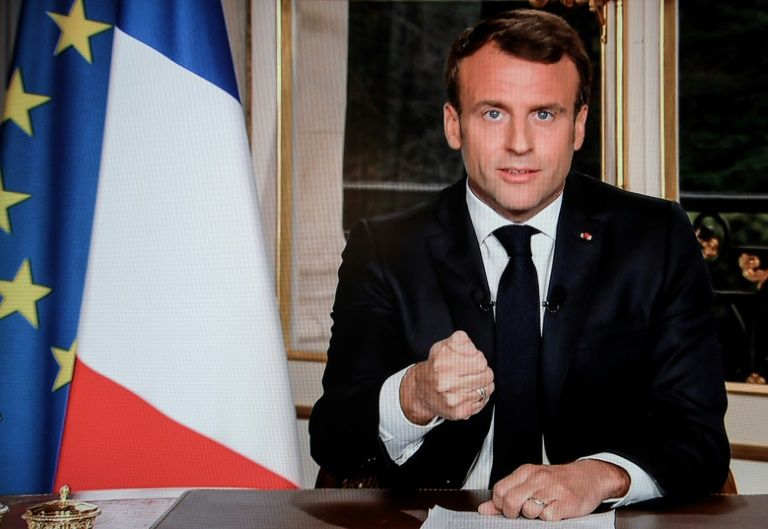 French President Emmanuel Macron on Tuesday vowed to rebuild Notre-Dame cathedral "even more beautifully" within five years, while some experts said it could take decades. 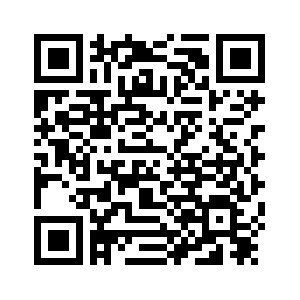 An unknown number of artifacts and paintings have been lost. 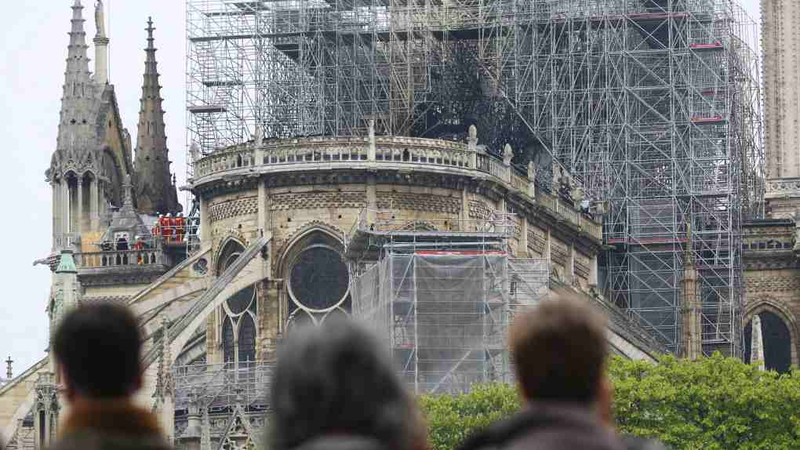 The main organ, which had close to 8,000 pipes, has also suffered damage. But its walls, bell towers and the most famous circular stained-glass windows at France's most visited tourist attraction remain intact. 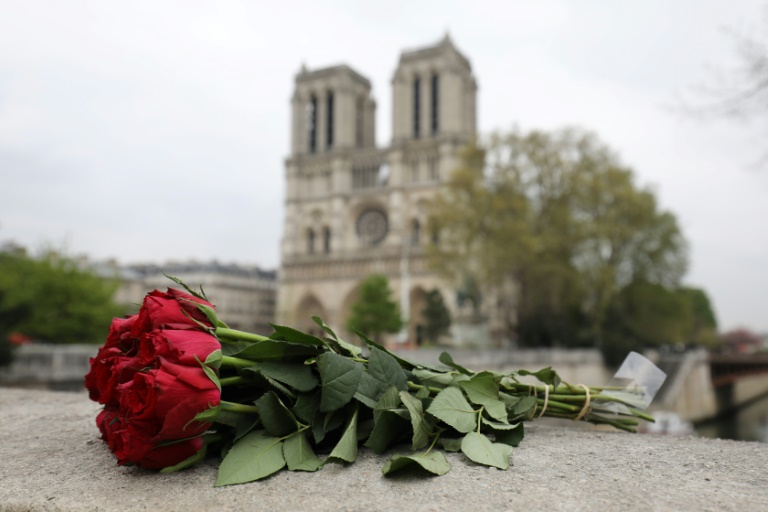 "We will rebuild Notre-Dame together," Macron vowed after assessing the damage, declaring that the disfigured cathedral had been spared "the worst." 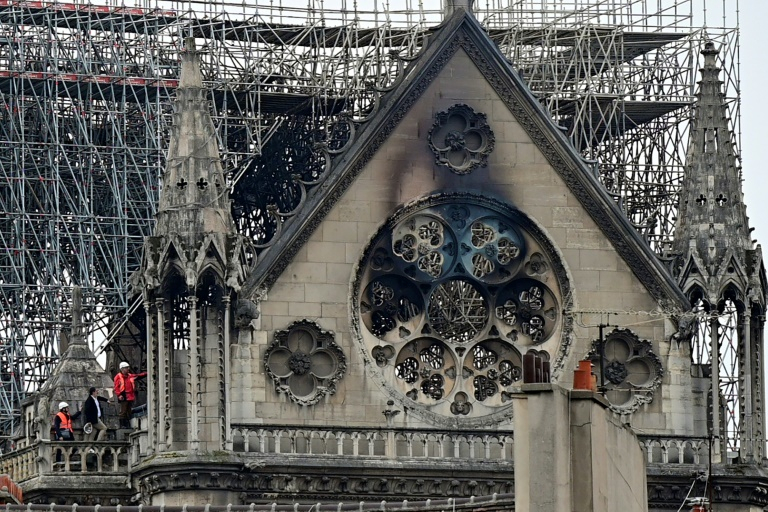 France has experience in reconstructing cathedrals, including one in Reims that was severely damaged by shelling during World War I and another in Nantes that was gutted by fire in 1972. 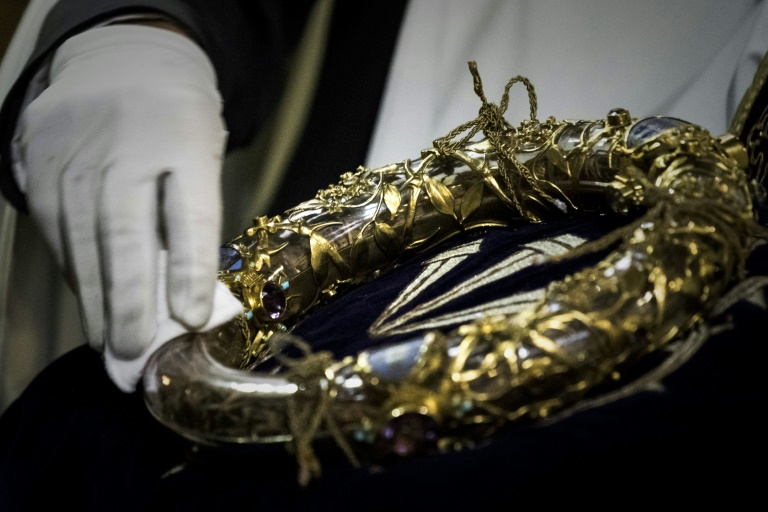 Asked how long the rebuild could last, Eric Fischer, head of the foundation in charge of restoring the 1,000-year-old Strasbourg Cathedral, which recently underwent a three-year facelift, said: "I'd say decades." "The damage will be significant. But we are lucky in France to still have a network of excellent heritage restoration companies, whether small-time artisans or bigger groups," he told AFP. The French government's representative for heritage, Stephane Bern, said that money would not be the problem. Within hours, pledges of donations amounting to nearly 700 million euros (790 million U.S. dollars) had flooded in from some of France's richest families and companies, including French billionaire Bernard Arnault and his LVMH luxury conglomerate, rival high-end designer goods group Kering, Total oil company and cosmetics giant L'Oreal, each pledging 100 million euros or more. Support came from outside France as well, including Germany, Italy and Russia which offered expertise. Apple chief Tim Cook announcing the tech giant would give an unspecified amount to help restore a "precious heritage for future generations." A symbol of Paris for close to a millennium, serving as a sanctuary for the hero in Victor Hugo's classic novel "The Hunchback of Notre-Dame," the towering house of worship has been in the wars before. Deemed unstable, the spire was dismantled in 1792 and the cathedral fell into a state of disrepair until the mid-19th century when architect Eugene Viollet-le-Duc gave the famed structure a major makeover. 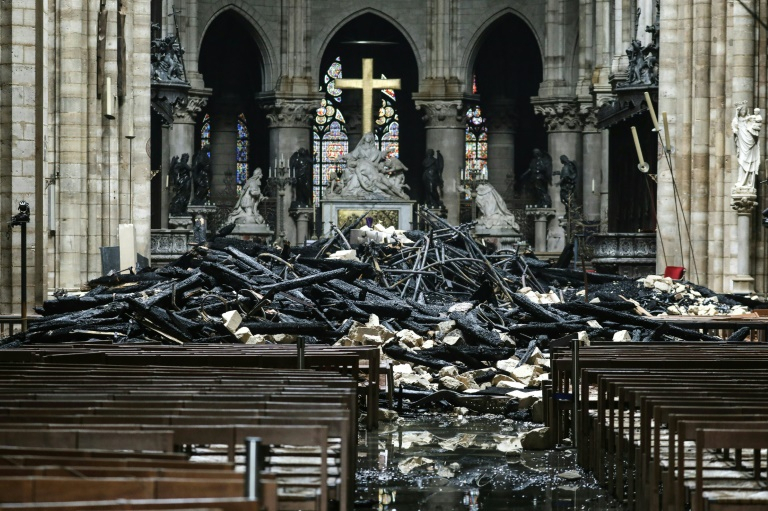 But the intricate wooden oak frame that held up the roof, the so-called "forest", had stood the test of time since its construction in 1220-1240 – until being consumed by Monday's inferno. For carpenters, "it's a bit as if the Mona Lisa went up in smoke," Thomas Buechi, head of Charpente Concept which specialises in timber frames, told AFP. 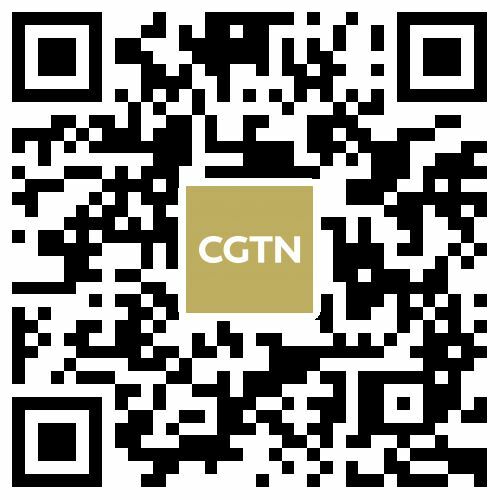 France's top producer of oak said he was worried the country did not have enough of the precious timber for the job. "To constitute a big enough stock of oak logs of that quality will take several years," he said. Francois Jeanneau, one of the 40 architects in charge of state monuments, suggested that Paris draw on the example of Nantes Cathedral and build a new "forest" of reinforced concrete. "The un-initiated can barely tell the difference," he told Le Parisien newspaper. "I'm 67 now and if all goes well, even if it takes 10 years, I will be 77 and still able to do it," he told France Inter radio. Jack Lang, who served as a hugely prominent culture minister under late president Francois Mitterrand, called the talk of a decade-long restoration programme "a joke." "We have to give ourselves a tighter deadline like we have done in the past on major projects."